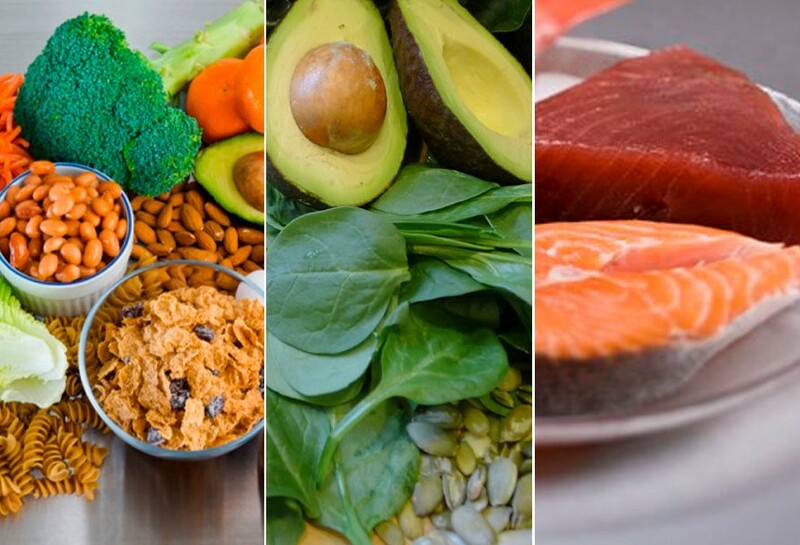 Did you know that the foods you eat can help to prevent macular degeneration? In particular, brighter foods and green leafy vegetables can help to protect your eyes. In our Leawood office, we have the potential to check your macular pigment optical density. This a test that can help to show if somebody is more susceptable to AMD, and also show whether vitamins or foods are “doing their job” and promoting good eye health. Many of us do not eat enough of the right foods, so supplements may be necessary for either prevention or treatment of AMD. Our board certified doctors can discuss with you the different options, and tailor an individualized plan for you that may include vitamins, discussion of diet, discussion of smoking cessation and other modifications that may be helpful. Call us today to schedule an appointment & get on the road to good health!